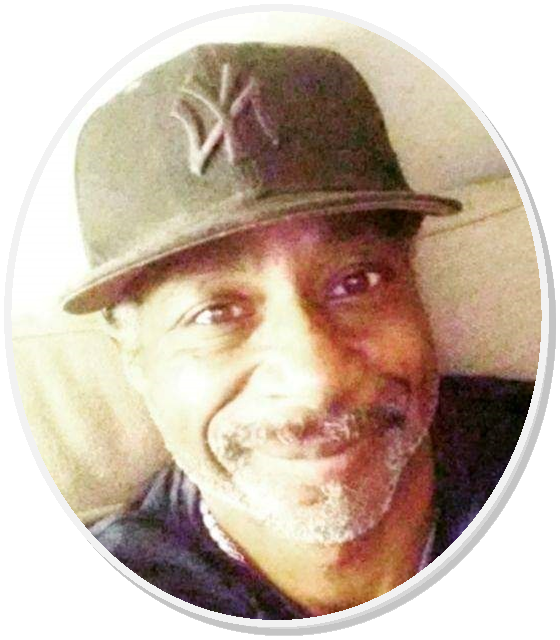 Obituary for Joseph A. Gomes | Bell Funeral Home, Inc.
Joseph “Joe” "Froggy" Gomes, 51, passed away suddenly at home on Friday, January 11, 2019. He was a life long resident of Providence, RI. He was born on January 30, 1967 in Providence, RI. Joseph “ Joe” as known by his family was the son of the late Joseph Gomes and the late Mary (Lynch) Gomes. 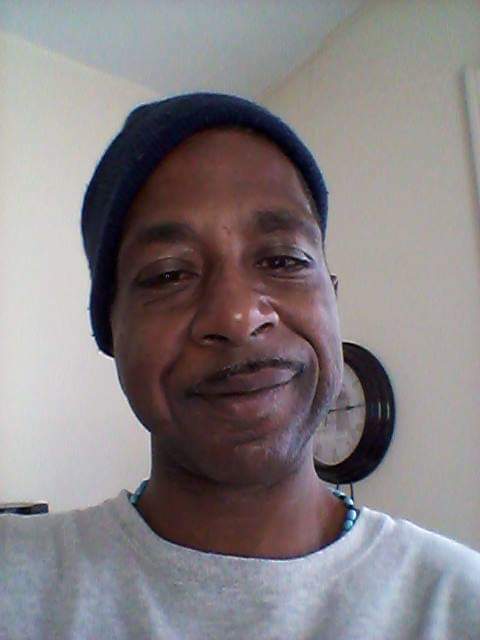 Joe was survived by two son, Jorden Scott Chestnut, and Jaimonie Christain Burdick ‘Gomes’. He was the brother of Pamela Gomes, Leslie ‘Gomes’ Perry and the late Cynthia Gomes. He also had sibling from his fathers second marriage. He leaves behind a host of nieces, a nephew, many great nieces and great nephews, aunts and cousins . In addition to Joe’s family he also was an adopted brother, uncle and godfather to many people in his circle of friends and he was lovingly known as “Froggy”. Joe was someone who always had a hug to give and a smile on his face. He checked in with others to make sure they were alright and was ready and willing to help them in anyway he could.